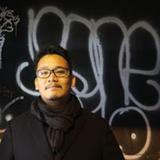 @mijavinante is on Carousell - Follow to stay updated! Hi Guys! We starting to grow and that means we need more help! We're looking for an Admin/ Project Coordinator! Please email your Resume/ CV to [email protected] with the subject PROJECT COORDINATOR if you're interested! 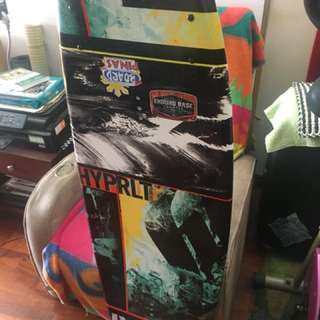 This is a hyperlite franchise wakeboard, it’s size 134. It was only used 4 times, I’m selling it because I generally don’t have time to ride anymore. It’s in really good condition and has removable fins, it’s pretty good for both park (just remove the fins) and lake.